A Podcast for People work in the Real world of IT, if you are a sys admin or want to learn more about servers this podcast is for you. Jerry has a new job! 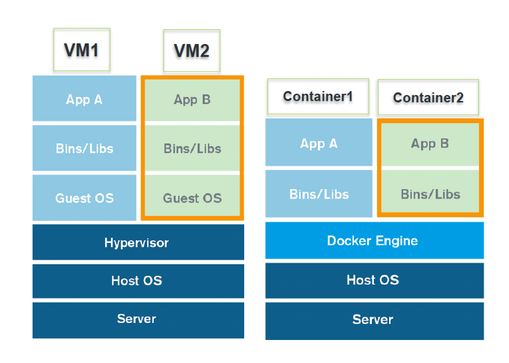 Cgroups, namespaces, and beyond: what are containers made from? This entry was posted in Show Notes on September 27, 2016 by mralcadmin.